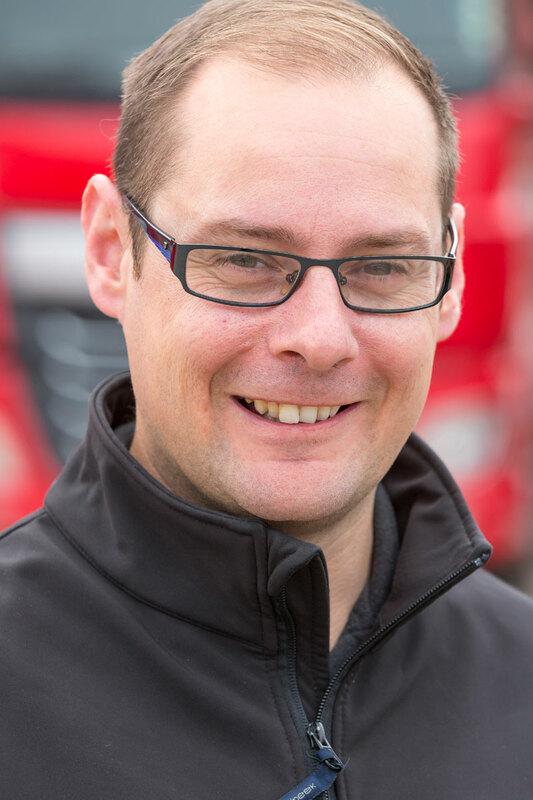 Mark has been in the specialised transport industry for more than 26 years, and for the last 15 years has been working alongside Jayson Flegg. As you can imagine, there isn’t much Mark doesn’t know about machines and how to move them. Mark is a true right-hand man to Jayson – the man looking after the process and project management, establishing and embedding all the necessary controls to ensure Flegg Projects always deliver a quality service to customers. We are the leading specialists in machine moving, machine installation and machine removal. Based throughout the UK. Contact our friendly sales team today!